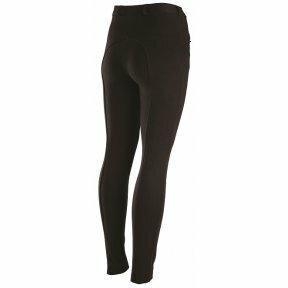 A fantastic range of Two tone coloured jodhpurs from our ever popular Wessex brand. 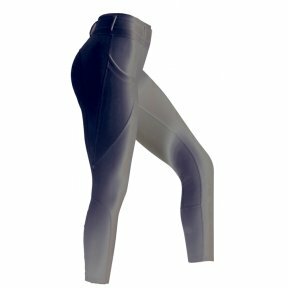 Creora 4-way stretch fabric for excellent shape retention with contrast colour self-fabric contoured seat, belt loops, inner hip pocket, hardwearing, breathable and easy to care for knitted fabric. 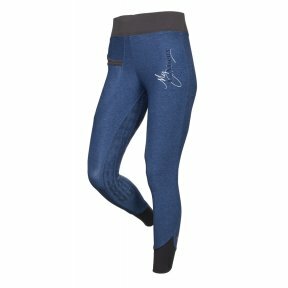 The Toggi Arabian ladies breeches with curved seam lines will flatter your figure whilst the high rise waistband will protect your modesty in and out of the saddle. 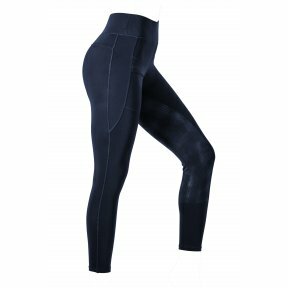 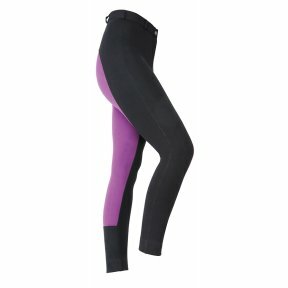 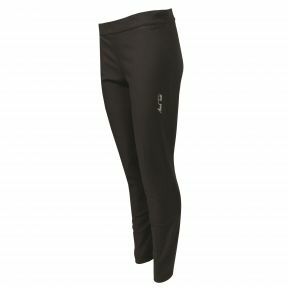 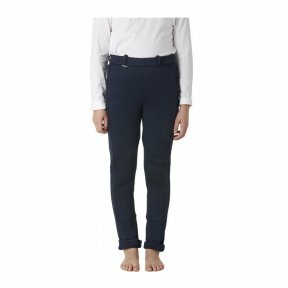 The Winter version of the popular Mark Todd Riding Leggings. 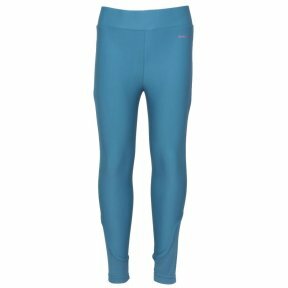 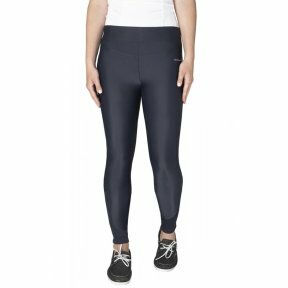 Featuring the same comfortable waistband and 4 way stretch, these leggings have a Full Silicon Pimple seat, are water resistant, quick-drying and breatheable due to the use of Tactel Fibre.